For clean high notes, rhythm, pitch and the pure emotion behind every nuanced performance, the IER-M9 has 5x Balanced Armature (BA) Driver Units, including a Magnesium alloy super tweeter. The IER-M9 super tweeter diaphragm is made of light weight and rigid Magnesium alloy to deliver the responsiveness required for describing subtle music nuance. The unique BA unit design also benefits from extremely low resonance thanks to a high internal loss. Internal wiring is also upgraded, with a new silver coated copper voice coil and gold-plated terminals, to faithfully reproduce sound without sacrificing even micro signals – so pitch, harmonics, and emotion are portrayed. The BA units are held firmly in an integrated, high-rigidity housing. This helps to eliminate vibration and keeps sound clear and clean without losing even a micro nuance of sound. Sony’s custom audio grade film capacitor in the cross-over circuit delivers much lower distortion. 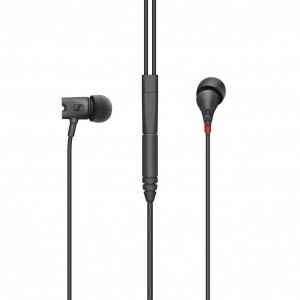 The audio grade capacitor of the IER-M9 In-ear headphones delivers fine, relaxed sound. Plus, audio grade solder also helps minimise any loss in signal path. 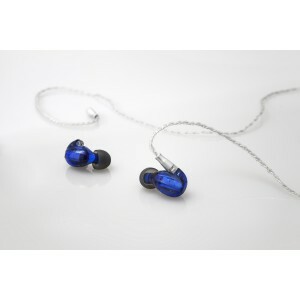 While standard BA in-ear monitors rely on a long and narrow flexible tube in their sound path, the BA drivers in the IER-M9 In-ear monitors use a wide and short sound path made of magnesium alloy. 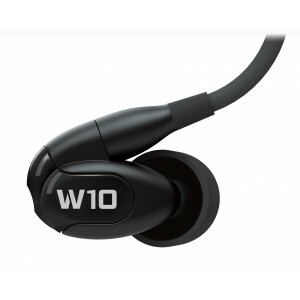 This reduces frequency peaks and dips, and gives the ideal frequency response to ensure a monitor sound you can rely on for critical listening accuracy. 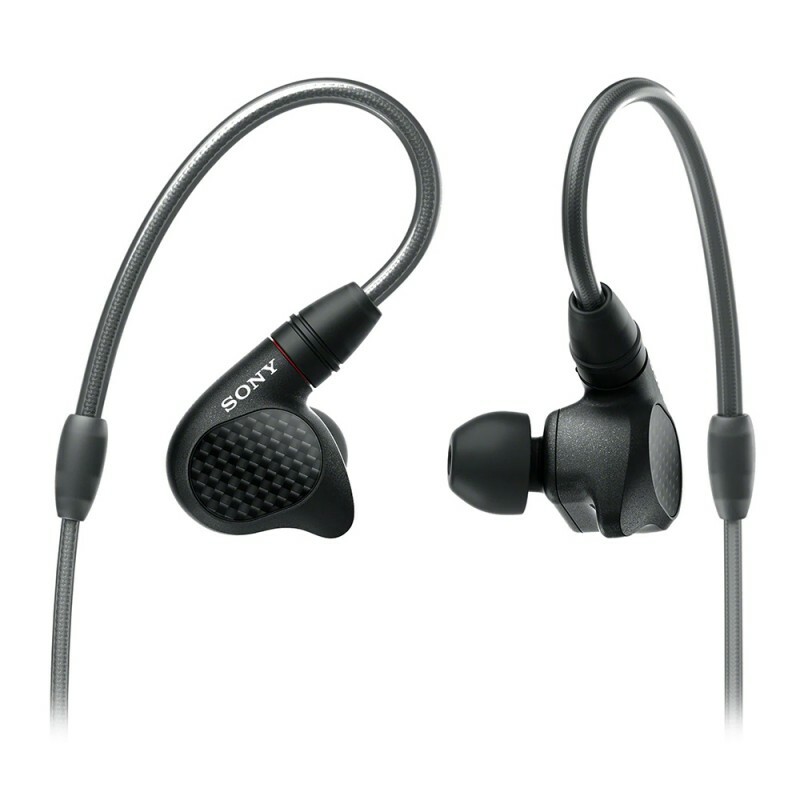 The IER-M9 In-ear monitors come with a 4.4mm standard balanced connection cable which separates left and right sound signals completely, unlike conventional headphone cables where both channels share a ground wire. This minimises cross-talk and the resulting sound deterioration. 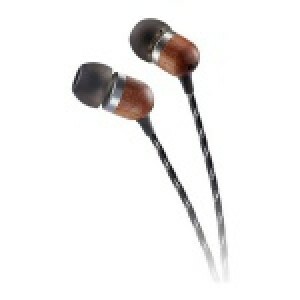 The IER-M9 uses natural silk thread as a cable insulator. This natural fibre works as an absorber against vibration and prevents rustling or bumping noises when you touch the cord. The gold plating of the plug has a non-magnetic undercoat which transfers the signal preserving subtle nuances. 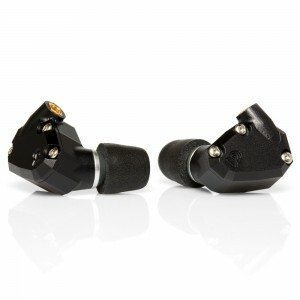 Own the stage and the moment with the light, durable Magnesium alloy outer housing of the IER-M9 In-ear headphones. Stably fit and durable against knocks or accidents. 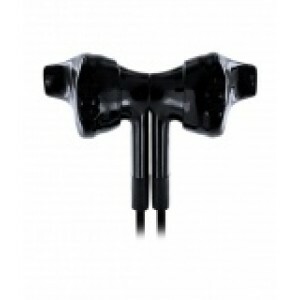 Our earbuds come in thirteen variations – six triple comfort and seven hybrid silicon. So you can find a snug fit for all kinds of ear shape. 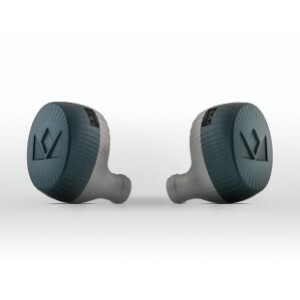 Combining hard silicone rubber and specially-developed formed silicone, they perfectly match sound with stability and are comfortable to wear for long lengths of time. 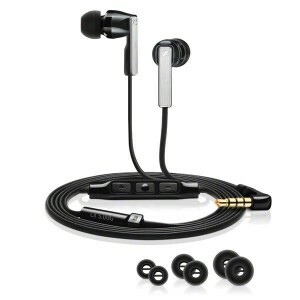 The IER-M9 In-ear headphones stably fit your ears through the universally shaped ear hanger. 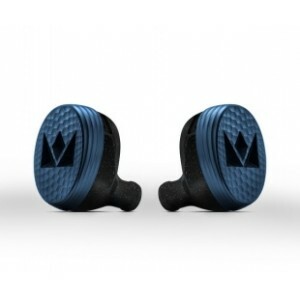 With firm fit and optimal housing shape, each ear bud stays in the right position.